How to cope in early labour- what really works! Lets be real, labour hurts. It can also be a long process. I always tell my patients that early labour is the hardest part (early labour is 0-3 cm). Why? Because it can take anywhere from a couple hours to days. It is usually the part of labour done at home, wondering when you should go to the hospital… is it time yet? Is this how it’s supposed to feel? When you arrive at the hospital and are deemed in active labour (3-4 cm and contracting) and get to stay and have your baby, women often feel a sense of relief. Yes, this is really labour, these pains were legit and for something. So how do you manage at home before it’s time to go to the hospital? First off, when do you go to the hospital? Remember the 5-1-1 rule. Five minutes apart, lasting one minute for one hour. These are contractions that you can’t talk through and have to stop what you are doing to cope with the pain. Usually if you wonder if it is a contraction, it isn’t! It may be the beginnings, but labour is enough to stop you in your tracks, keep you from sleep and leave you searching for ways to manage the pain. So how do you manage at home during the beginnings of labour? Here is a list of a few of my tried and true pain management techniques for early labour. Get in the shower! Warm water is beyond soothing and if you have a shower with a removable nozzle have your partner spray your lower back every time the contraction starts. Bring a yoga mat or towel in the shower and get on all fours so you don’t waste your energy standing. The Hip Squeeze! In my decade of labour and delivery experience, this is the one move I’ve seen every labouring woman benefit from. Lower back pain and intense pelvic pressure is so common in labour and typical massage doesn’t provide the same relief. Sit on an exercise ball or lean against a wall. Have your partner squeeze your hips together with the heels of their hands during each contraction. This move can be done from early labour at home all the way till it’s time to push in the hospital. Let the woman lead in regards to how much pressure she wants. Counterpressure. This works wonders for back pain! Sit on a ball or backwards in a chair, leaning onto something. Have your partner make two fists and push into your lower back (a couple inches on each side of your spine and about an inch from the top of your bum). Have your partner apply constant pressure during the contraction and slowly release as it subsides. This can also be done till it’s time to push. A substitute for fists is a rolling pin- apply constant pressure with the rolling pin and as the pain subsides have your partner gently roll up and down your lower back. AHHHHMAZING. Feels good for sore backs in pregnancy too! Contraction pain can make you get ahead of yourself, and start to panic. When you feel like you are losing control, take a deep breath and focus on only one contraction at a time. When it subsides, make a conscious effort to relax your jaw, your shoulders, and rest. Then tackle the next one. This will help you make it to the finish line and collect the ultimate prize.. your baby! Want more information on pregnancy and birth? Contact me here! 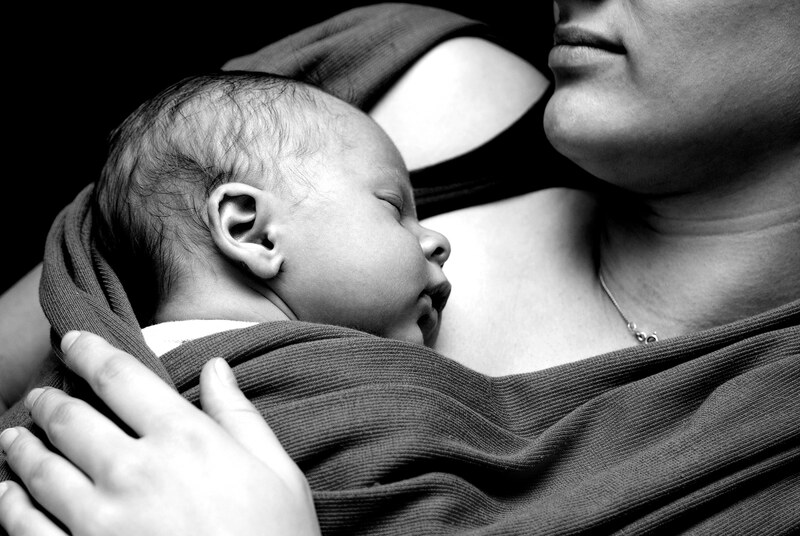 What Can You Expect During Your Cesarean Section?